So You Want To Be A Fishing Guide "Megapost"
Where are some of our past graduates? 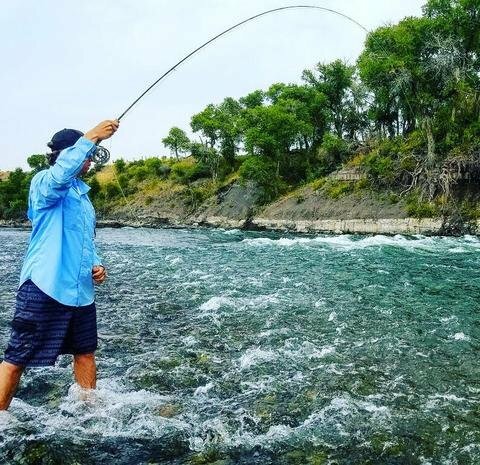 We've got the scoop, and enough interviews to kill a half day of work, leaving the rest of the day open to daydream about fishing. 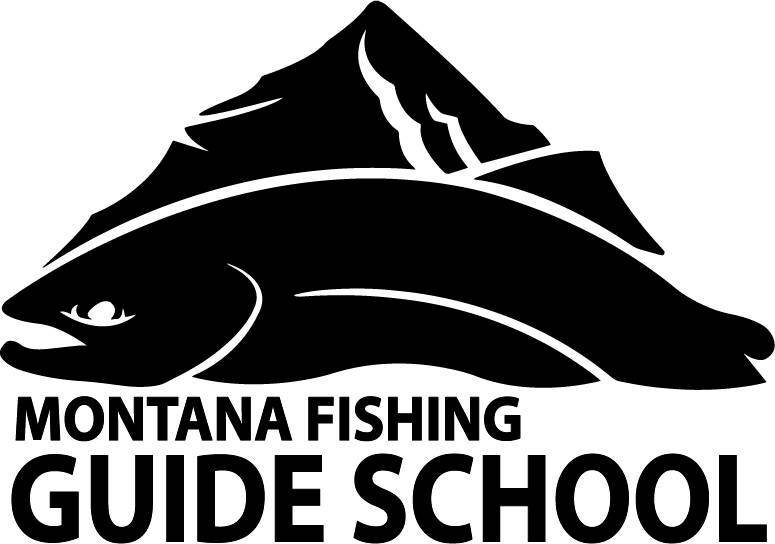 Montana Fishing Guide School "Garret Kemberling"